The reigning Champ is a humble, quiet guy who lets his phenomenal performances do the talking. 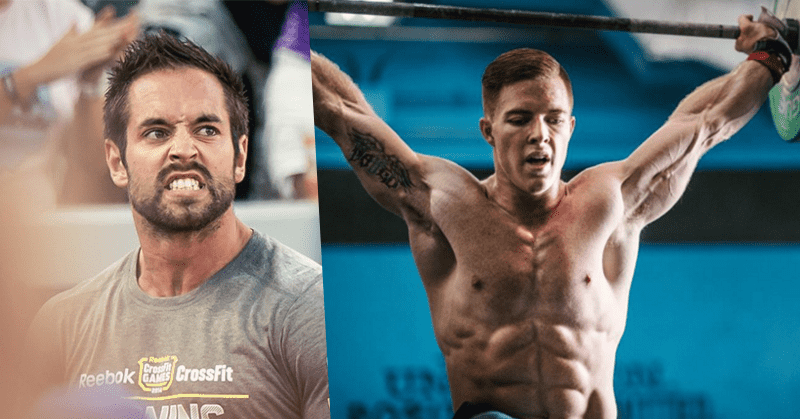 He has been a competitor in the CrossFit Games every year since 2009, placing third in 2011 and 2013, and eventually taking the top spot on the podium in 2015. There is no doubting his zen like commitment and Spartan work ethic, and he has already notched up a number 1 finish for Open workout 16.2.